Most people don’t pay much attention to their shoe laces until they’re worn out: then the handwringing search for a new pair begins. 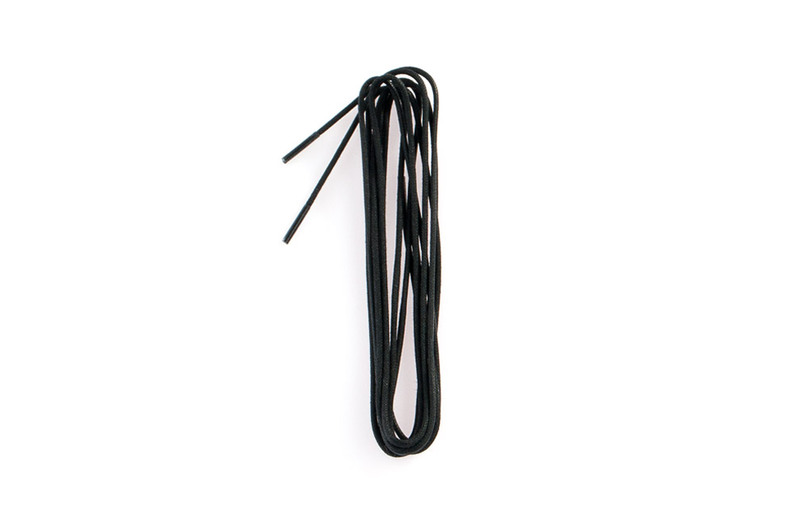 Waxed and 100% cotton, these round shoe laces are perfect replacements. 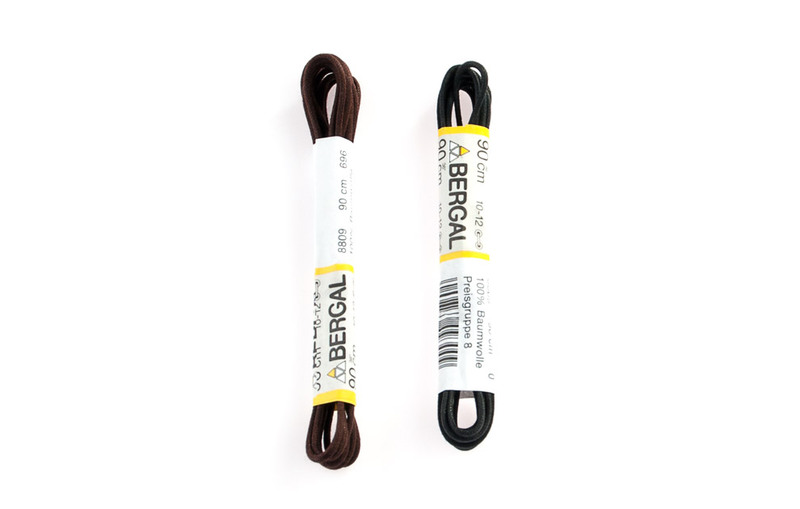 Made with modern German plaiting machines, these Bergal laces are extremely tough and long-lasting. Their quality is immediately apparent: each shoe lace falls straight and doesn’t twist. These round shoe laces also have a smooth, thick look and feel. Thin and waxed, they’re less vulnerable to wetness than their unwaxed counterparts. They’re nice and firm, and don’t flop around on the shoe upper. When laced, these waxed shoe laces remain visually appealing. 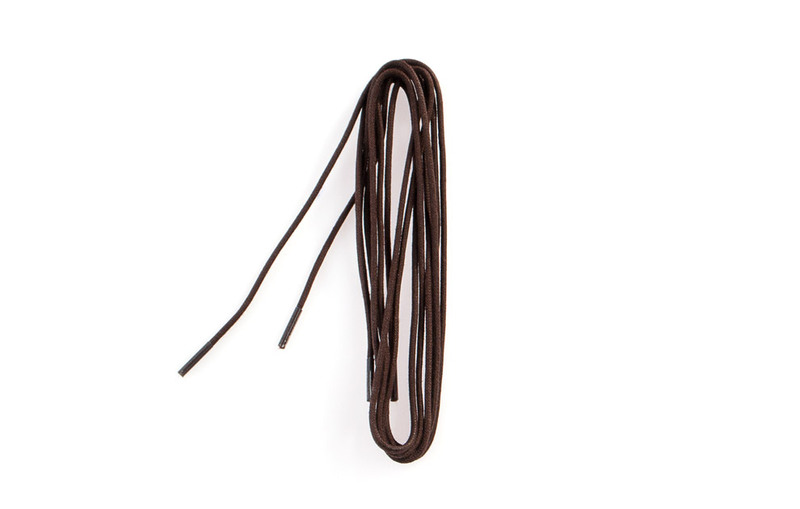 The ends of these shoe laces are sealed with celluloid, forming stiff tips known as ‘aglets’. The aglets prevent fraying and make it easier to guide shoe laces through shoe eyelets. 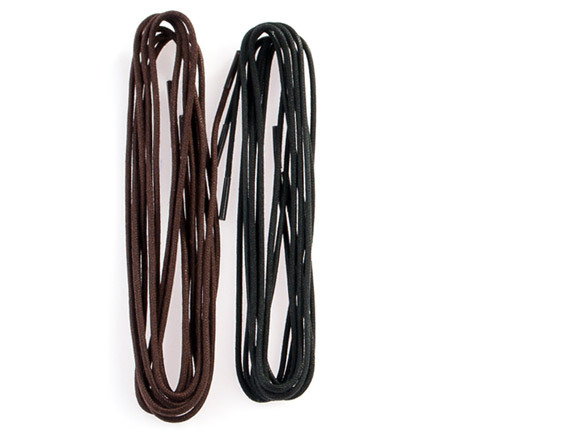 These waxed shoe laces are available in five different lengths: 60, 75, 90, 120, and 150 centimetres. 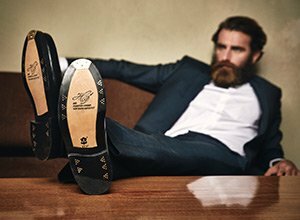 As a result they’re best suited for shoes that have more than six eyelets. 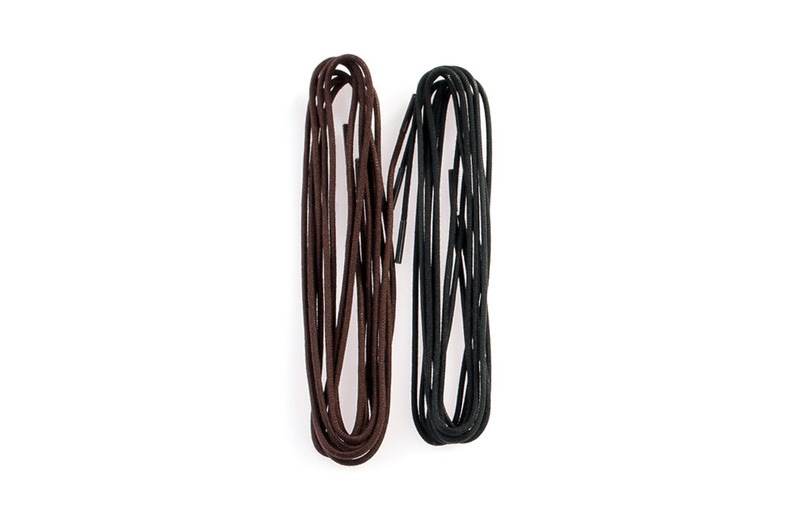 These round shoe laces are available in black and dark brown.